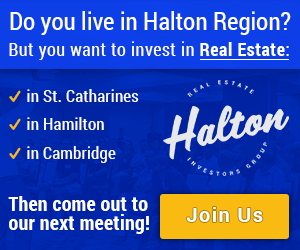 Hello Everyone with real estate investments in St. Catharines, Ontario!! Spring is here! March, my birthday month, is almost over and it’s been a great month. I’ll attend my third Toronto Raptors game tonight, as a small gift to myself. Spring is also a time of renewal, which coincides with a cleanse my doctor has me on. Lab tests found a pathogen, harmful bacteria, in my digestive system, so I’m half way through my cleanse of pills and no sugar, wheat, dairy, eggs, fruit, alcohol, pork, coffee, anything with caffeine. It hasn’t been easy but I’ve lost 10lbs I didn’t know I had to lose. In the end, this is a short-term pain for a long-term gain. As some of you know, I’m the President and co-founder of the HamiltonBasketBrigade.com, a registered Canadian charity that has provided 1,003 holiday dinners to less fortunate families in Hamilton since Christmas 2014. Our goal for this Easter is to feed 150 families. For Easter, my family will make a $1,000 donation, enough to feed 14 families. Thank you to Scott Dillingham of CIBC, the #1 mortgage professional at CIBC for Ontario, (#2 in all of Canada). Scott is the best at his job, getting you a mortgage, even difficult cases like mine, being self employed. Scott is also extremely generous in kicking off our 2017 fundraising with a donation of $8,900, or enough to feed 127 families. Please help me congratulate Scott on his success and generosity. 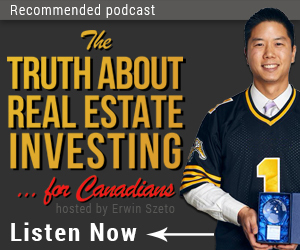 Thanks for reading and happy St. Catharines real estate investing!